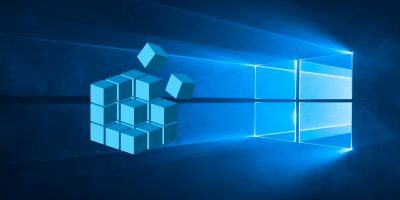 Cortana is one of the biggest features in Windows, and it acts much like a personal digital assistant. 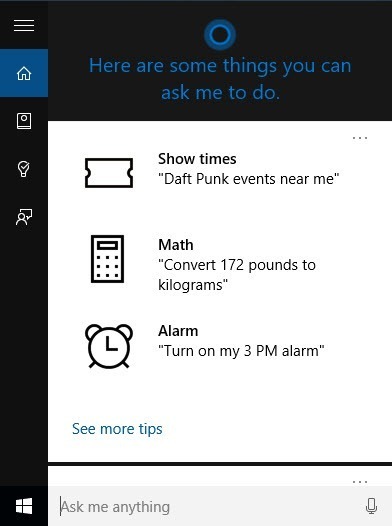 Cortana can do all sorts of things like display quick notifications, create reminders, help with navigation, open and interact with apps, search the web for you, etc. 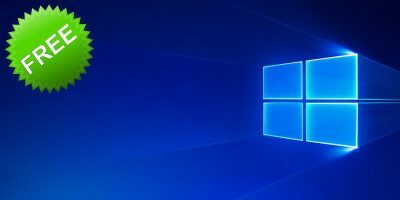 Every Windows 10 PC ships with Cortana installed, but it is disabled by default. In this quick article, we will show you how to activate Cortana and set it up to work for you. 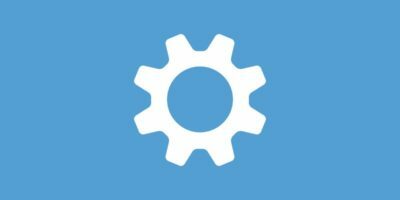 Even though Cortana is disabled by default, enabling and configuring Cortana is just a matter of clicks. However, Cortana is not available in all countries. That being said, there is a workaround to activate Cortana if it is not available in your country or region. To start, search for “Region and Language Settings” in the start menu, and select it to open the “Time and Language settings” panel. Here, select your Country as “United States” from the drop-down menu. Now, select the “Speech” tab in the left pane, and select your language as “English (United States)” from the drop-down menu. 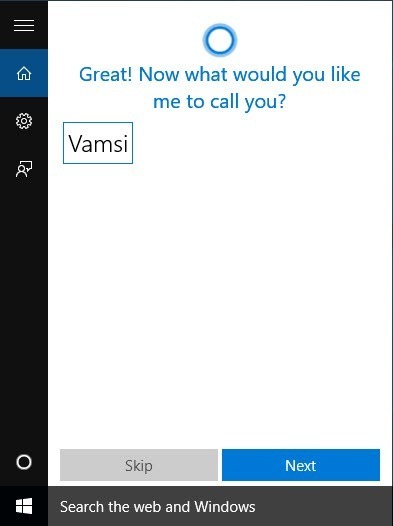 If you are not a native English speaker, then you might need to select the “Recognize non-native accents for this language” checkbox so that Cortana can understand you when you speak to her. Now, click on the search bar appearing right next to the Start button. 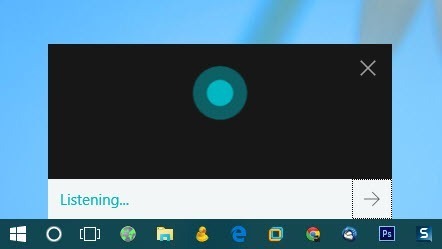 This action brings Cortana forward; just click on the “Next” button to continue. If you’ve hidden Cortana in the taskbar, you can unhide it by right-clicking the taskbar and selecting the “Cortana -> Show Cortana Icon” option. In order to enable Cortana, you first need to accept the terms and conditions. Read it and click on the “I Agree” button to continue. After accepting the terms and conditions, enter your name and click on the “Next” button. 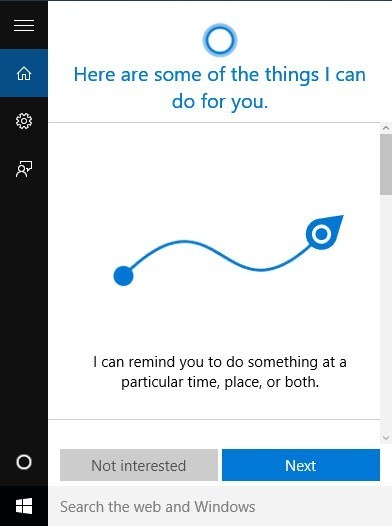 This is the name Cortana uses to interact with you. You can always change it whenever you need to. 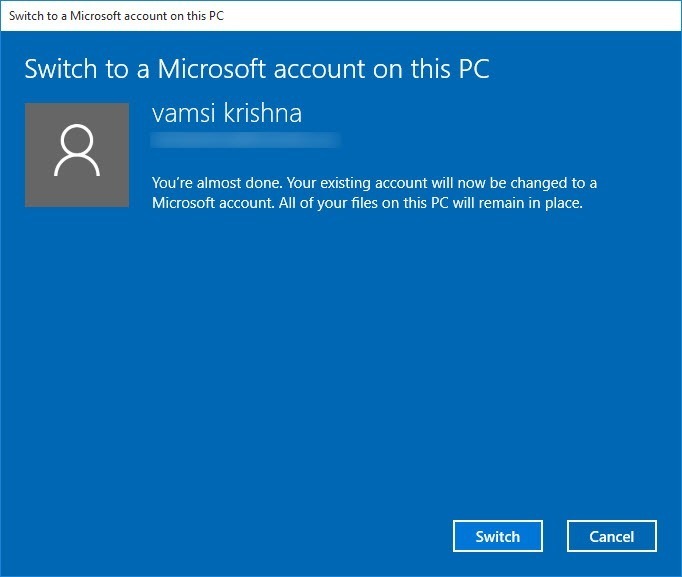 If you are using a local account to manage your Windows 10 system, then you need to switch it to the Microsoft account, assuming that you already have one. 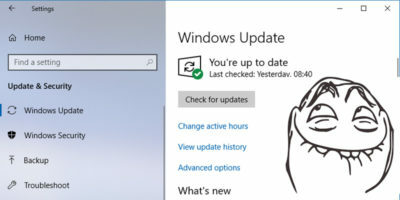 Cortana automatically initiates the procedure; simply enter your current local password and click on the “Next” button. 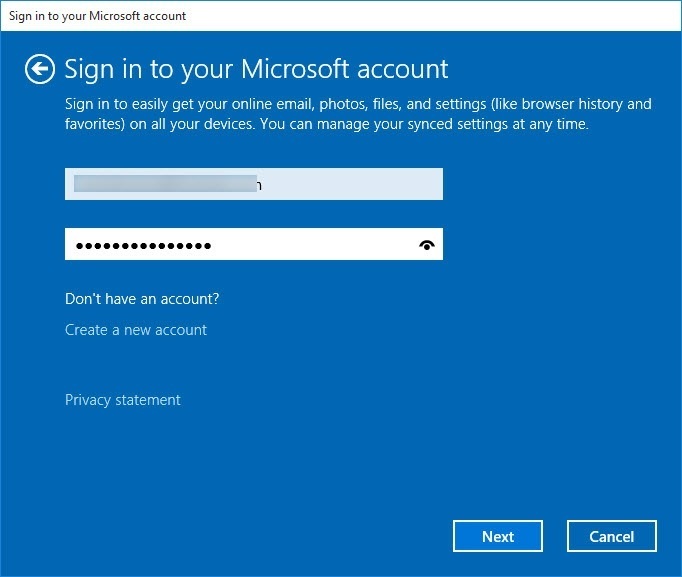 Now enter your Microsoft account email address and password and click on the “Next” button to continue. In the next screen you might want to verify your mobile phone number through the code sent to it. 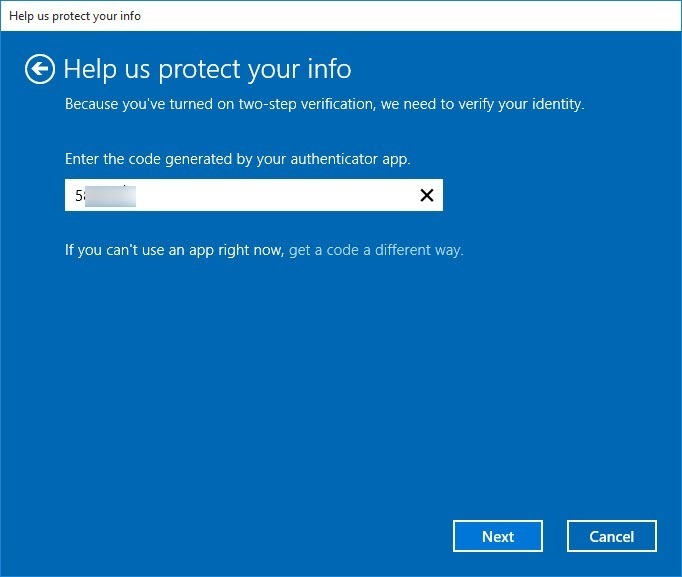 If you are using two-step authentication, then enter the generated code and click on the “Next” button. In this screen, click on the “Switch” button to complete the account switching process. You’ve successfully enabled Cortana, and you can start using it by simply pressing the “mic” icon or the “Win + C” keyboard shortcut. 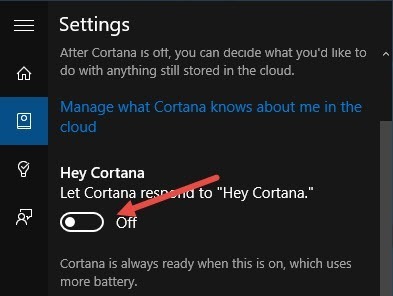 Now, scroll down and toggle the “Let Cortana respond to Hey Cortana” option. 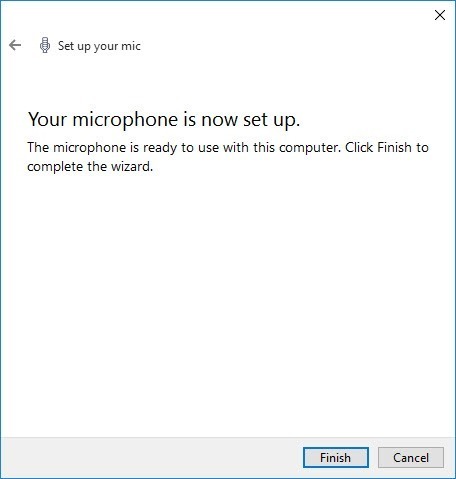 If Cortana thinks your microphone is not compatible, it will open the “Set up your mic” wizard. Simply click on the “Next” button. 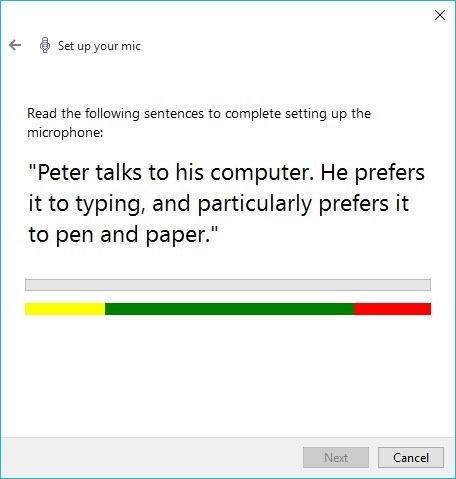 In this screen, Cortana will present a few sentences. Just read them into your microphone. Cortana automatically detects that and completes your microphone set up. From this point onward, you can use Cortana by clicking on the mic icon, by pressing the “Win + C” keyboard shortcut, or by simply saying “Hey Cortana” into your microphone. 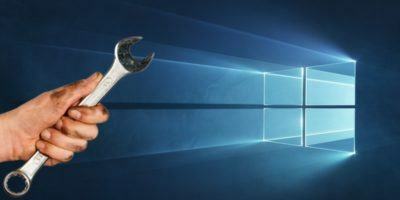 Moreover, you can manage what Cortana can and cannot do and collect from the Notebook. 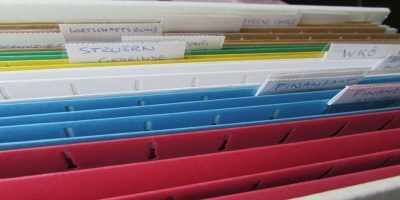 The book is divided into several categories, and each category has several options for minute control. 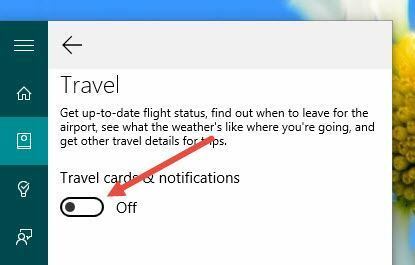 For instance, if you don’t want Cortana to collect data or show notifications about your travels, you can do so by disabling the travel option in the Notebook. Do comment below sharing your thoughts and experiences about using Cortana in your day-to-day activities. Are you being paid by Microsoft?? Better spend an article on how to disable this totally useless rubbish annex spyware! Nope. We are not paid by Microsoft and this is not totally useless. You might not use it, but there will be many other who will find this useful. How can this be totally useless? Somebody is having a bad morning. 1. I work in Centigrade not Fahrenheit but it reports the temperature in Fahrenheit. 2. When I tried to set up the microphone she was way too fast. I would say one word and she would type it, turn off the mic and respond with she didn’t understand me. I’m a native English speaker with a simple clear accent and I only ever managed to say “how” or “what” and I don’t think those are really difficult to hear. I tried reading the sentences but I’d read three words and she’d cut me off and say she didn’t understand me. 3. IN the reminders section one can only choose one option to be reminded of Name or place or time. How do you use it if you want to be reminded of all three? I’m still learning my way around but any help would be appreciated. 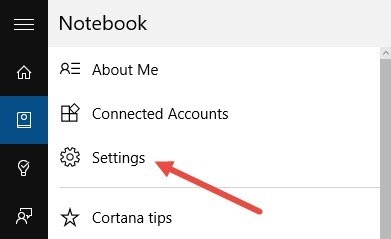 You can easily configure Cortana using the settings tab and the Notebook tab. 1. To change the units to Celcius, open Cortana Notebook, find Weather (bottom most) and change Units to Celcius. 2. Even though I’m not a native English speaker, I never faced an issue with Cortana and she gets everything on the first try. But as you said, Cortana is a little bit fast and as soon as she sees a break, she thinks of it as a conclusion. 3. For now, I think there is no way you can use all three at the same time. 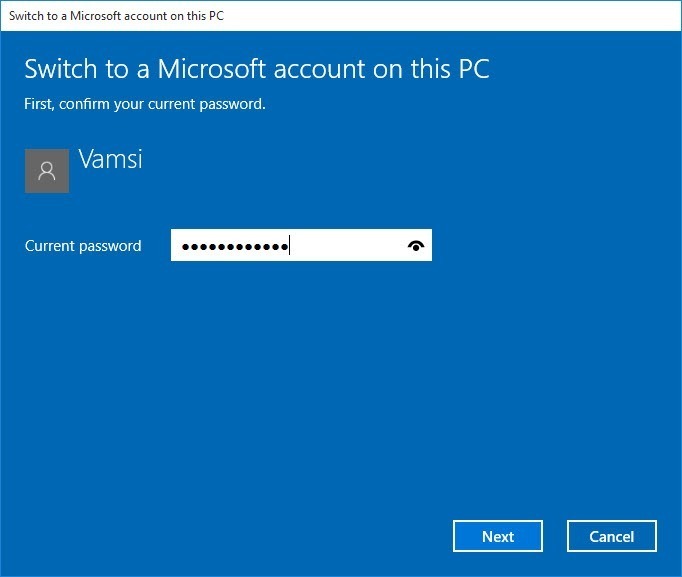 I can’t sign into my Microsoft account. When I try, the log in screen just “flies” away and I can’t log in. Any ideas? 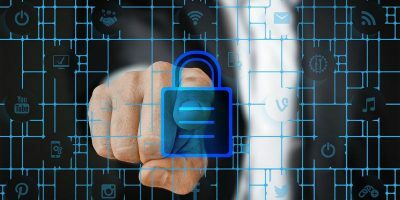 How can I get Cortana to read me a website or email? And can Cortana be completely voice activated? Thank You so much for your assistance.I don’t think it could have been explained any better. 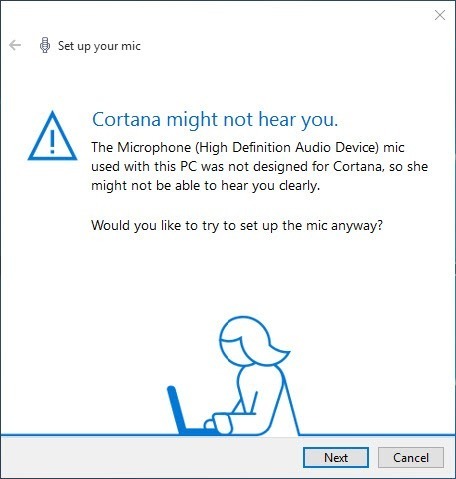 My microphone not working for Cortana yet control panel says device is working properly. It is part of a head set. How do I get the microphone to work? 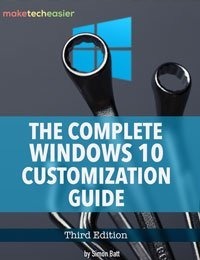 how do I use my microphone on other things besides the Cortana box? also why wont it let me go in my settings and manage the mic or even have a setting that allows me to change or personalize it? I have done everything I can to get it set up and it puts a block up pop up message saying I cant and to check my audio device and theme settings and I cant do nothing except press ok and then I go to settings and try to find what it said to do and it wont let me or give me that or another option to do that… I’m so confused, if its a simple fix and I’m missing it somehow please let me know, thank you so much.